1. Luijckx GJ, Baiten J, Lodder J, et al: Isolated hemiataxia after supratentorial brain infarction. J Neurol Neurosurg Psychiatry 57:742, 1994. 2. 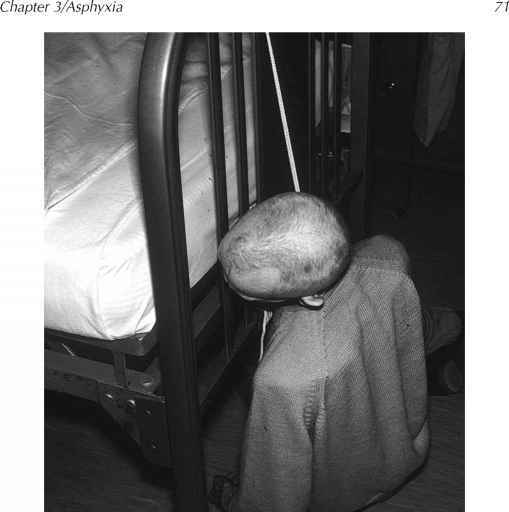 Solomon DH, Barohn RJ, Bazan C, Grissom J: The thalamic ataxia syndrome. Neurology 44:810, 1994. 3. Terry JB, Rosenberg RN: Frontal lobe ataxia. Surg Neurol 44:583, 1995. 4. Schiller F: Staggering gait in medical history. Ann Neurol 37:127, 1995. 5. Diener H-C, Dichgans J: Pathophysiology of cerebellar ataxia. Move Disord 7:95, 1992. 6. Nutt JG, Marsden CD, Thompson PD: Human walking and higher-level gait disorders, particularly in the elderly. Neurology 43:268, 1993. 7. Waite LM, Broe GA, Creasy H, et al: Neurologic signs, aging, and the neurodegenerative syndromes. Arch Neurol 53:498, 1996. 8. Belcher RS: Preeruptive cerebellar ataxia in varicella. Ann Emerg Med 27:511, 1996. 9. Connolly AM, Dodson WE, Prensky AL, Rust RS: Course and outcome of acute cerebellar ataxia. Ann Neurol 35:673, 1994. 10. Maggi G, Varone A, Aliverti F: Acute cerebellar ataxia in children. Child Nerv Syst 13:542, 1997. 11. Chutorian AM, Pavlakis SG: Acute ataxia, in Pellock JM, Myer EC (eds): Neuroligc Emergencies in Infancy and Childhood. Boston, Butterworth-Heinemann, 1993, pp 208-219.